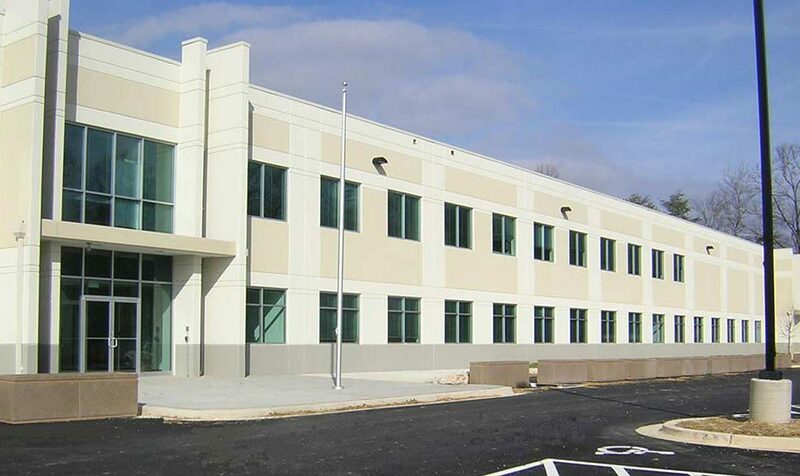 One 2-story office building and one single-story flex/office building. 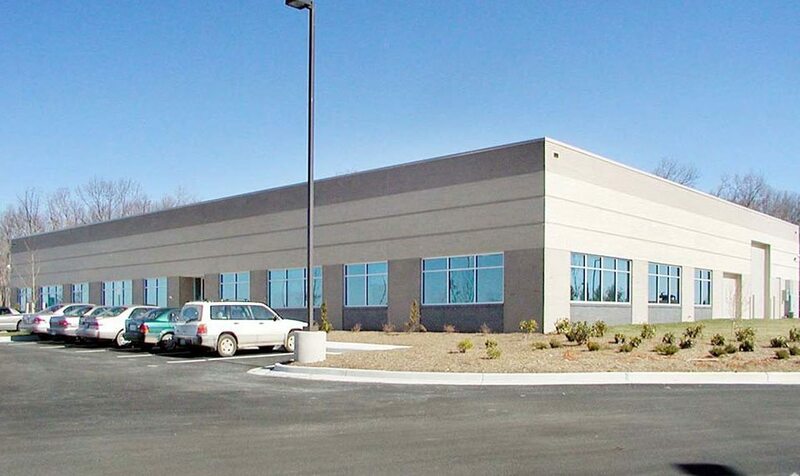 Two single-story flex/office buildings and two single-story office buildings. 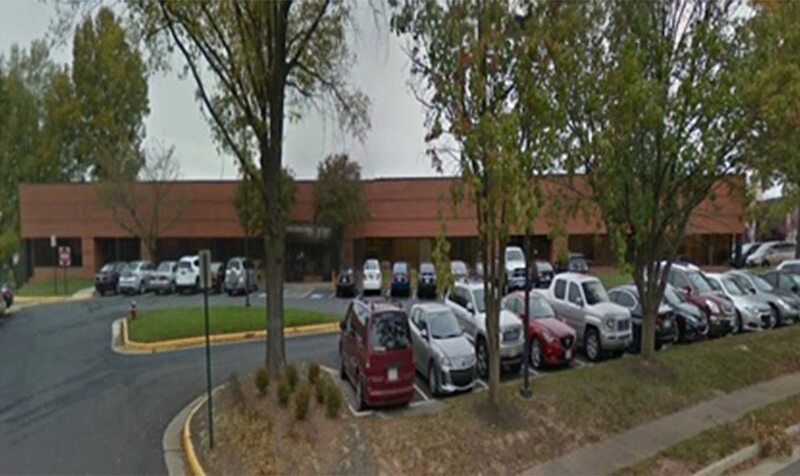 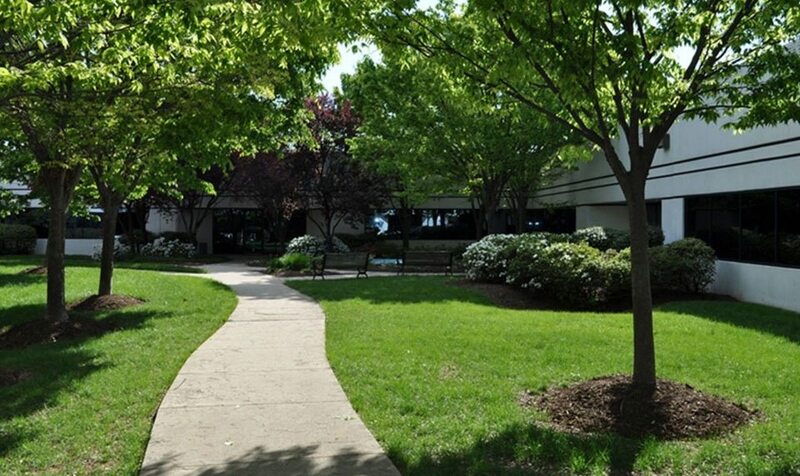 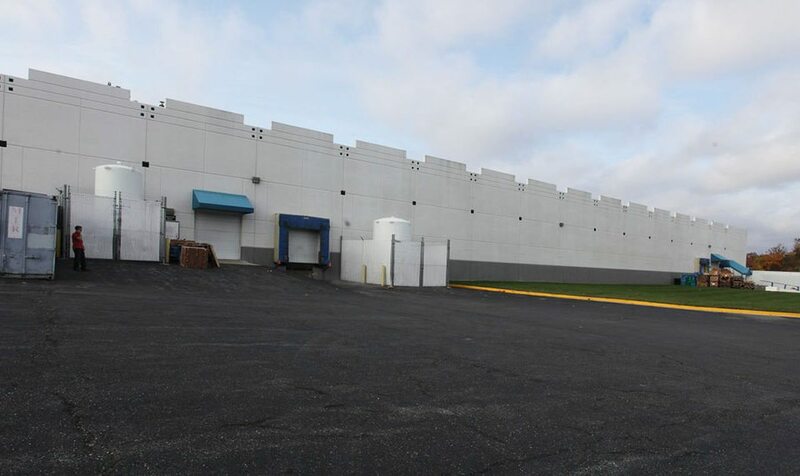 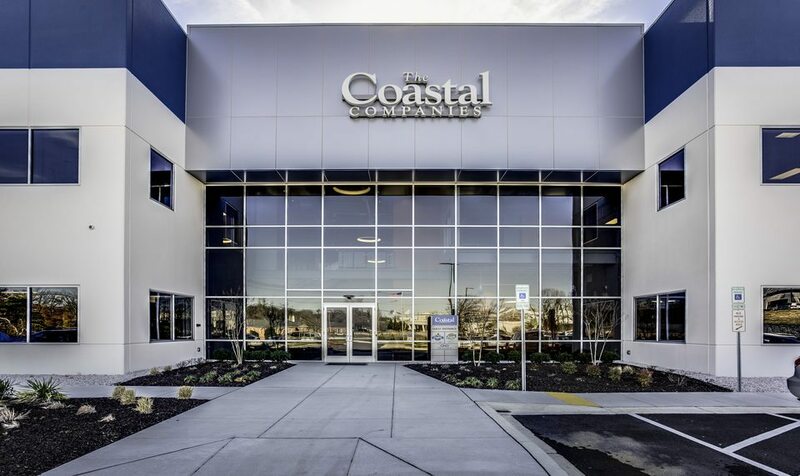 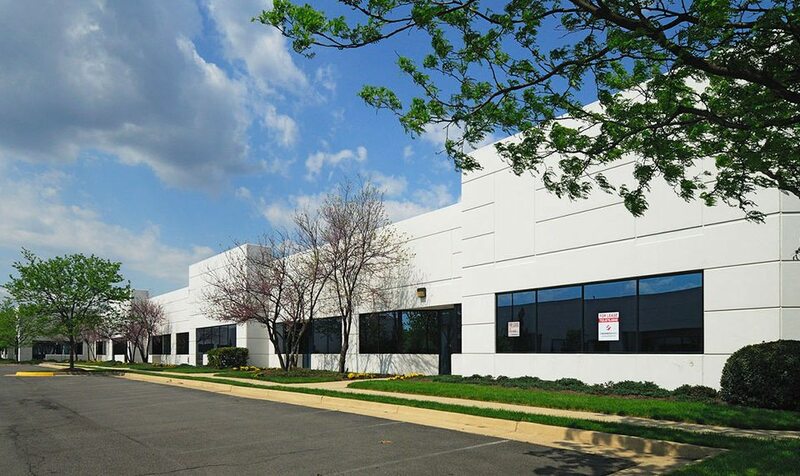 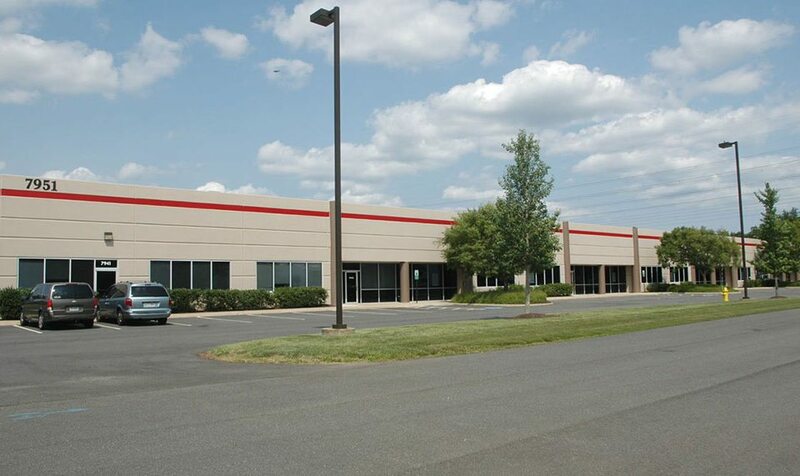 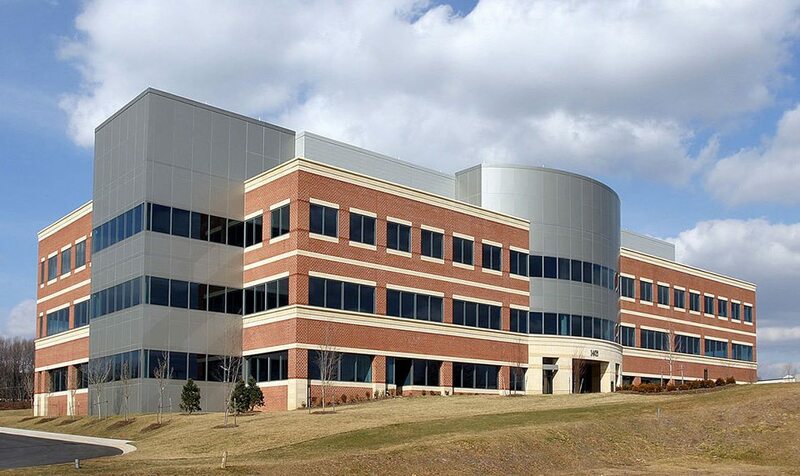 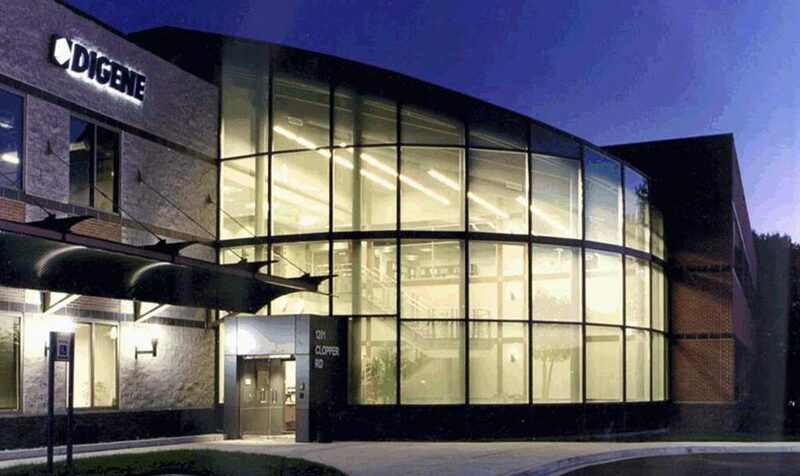 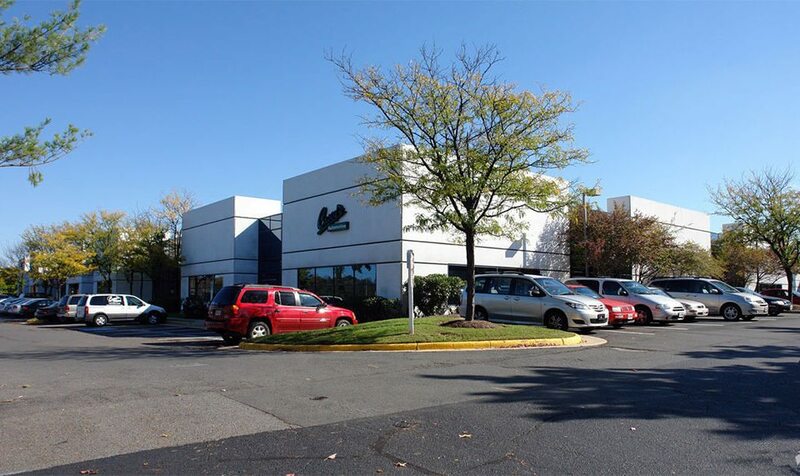 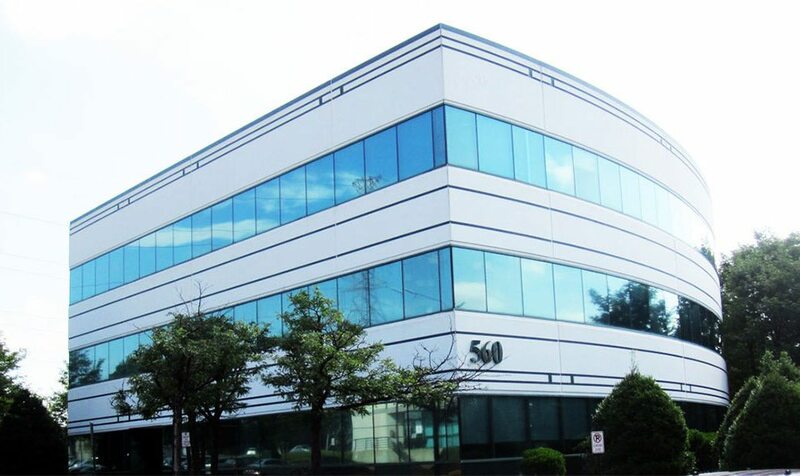 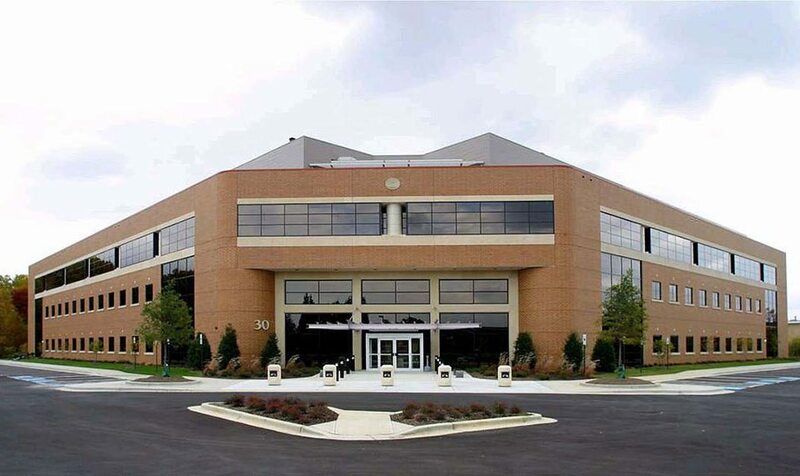 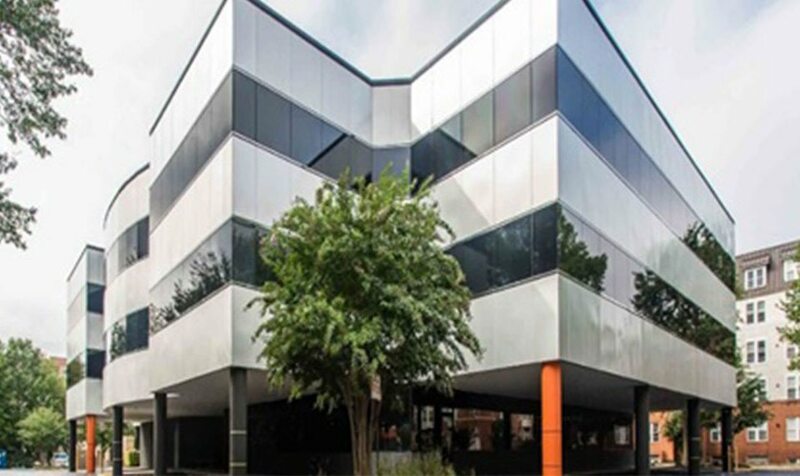 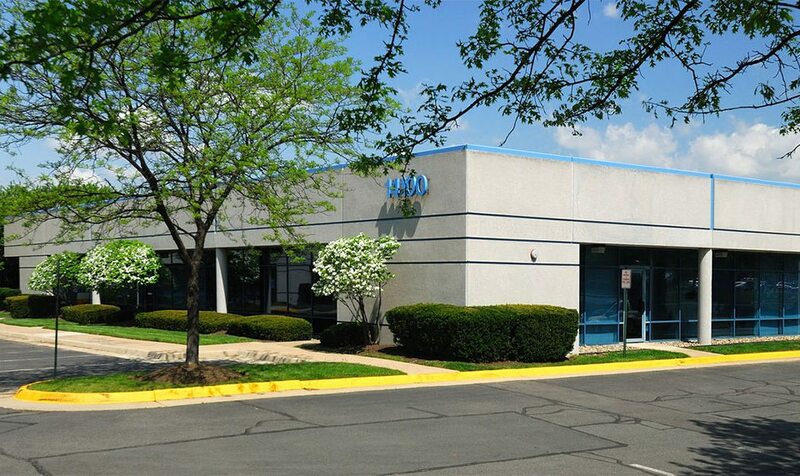 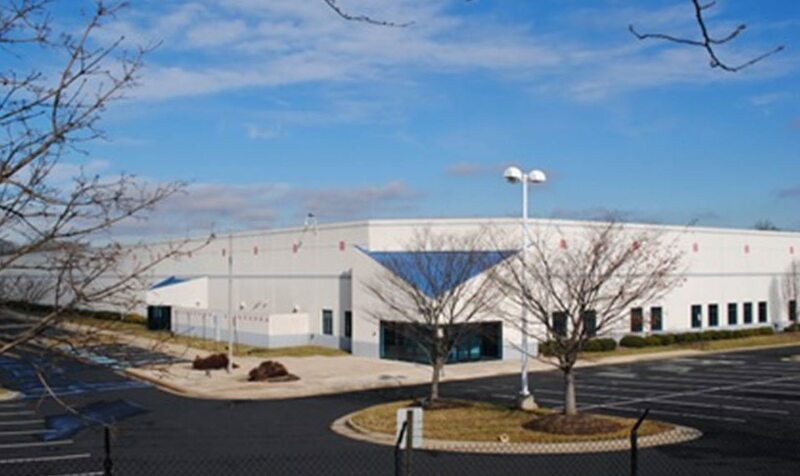 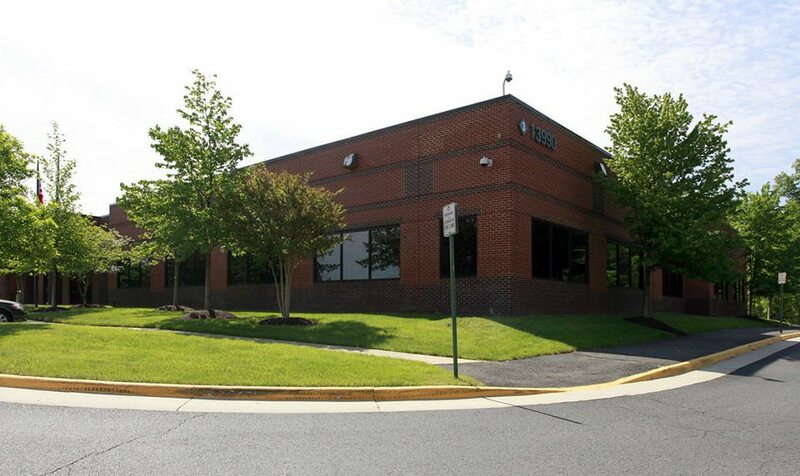 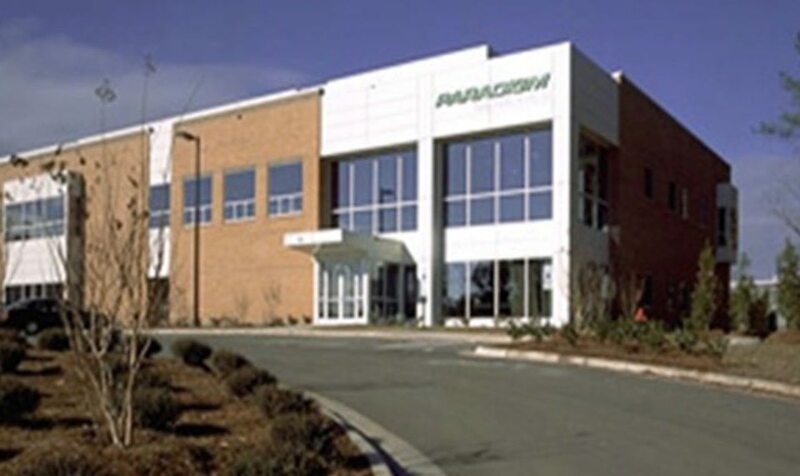 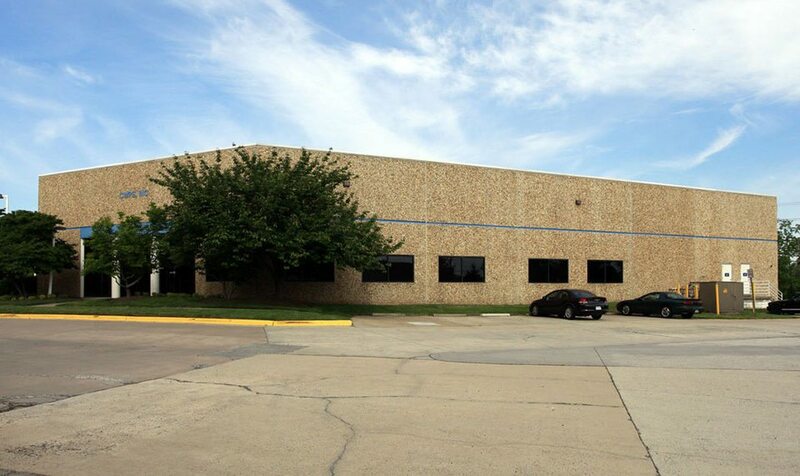 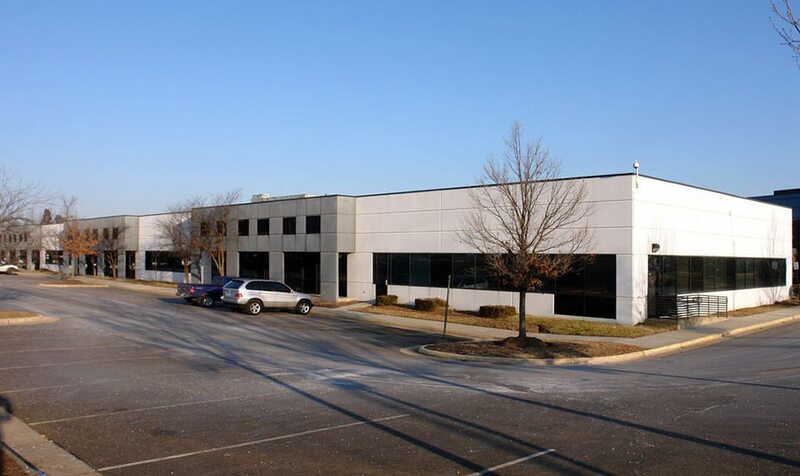 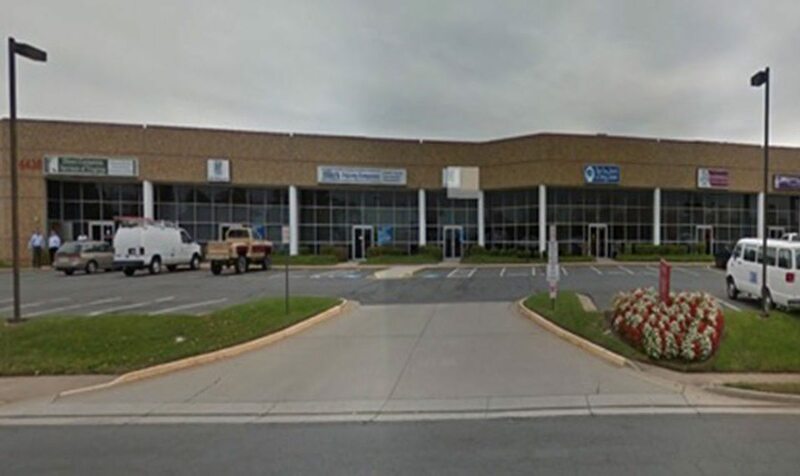 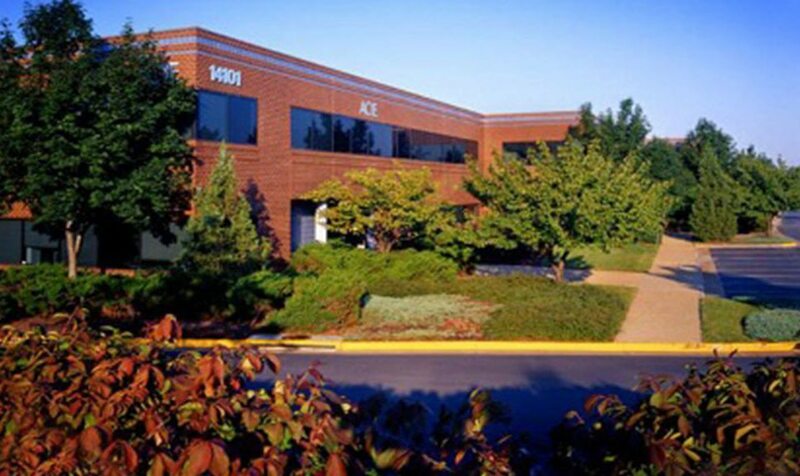 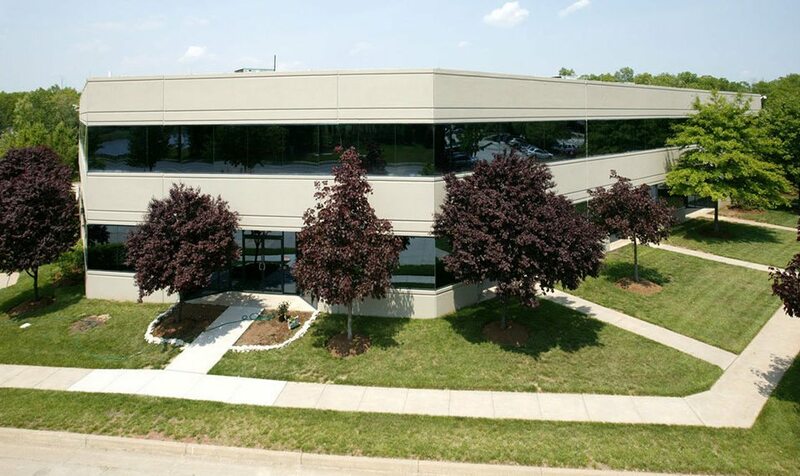 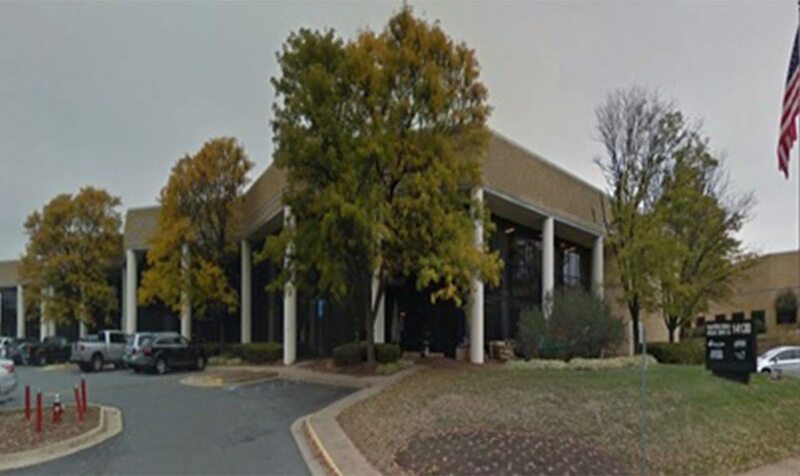 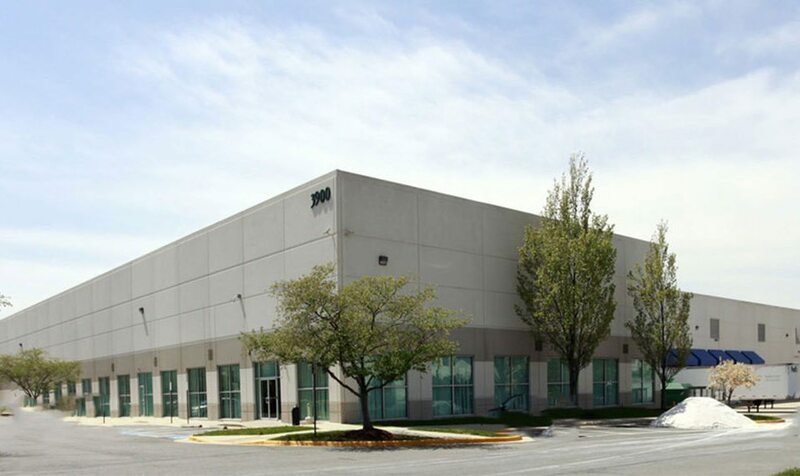 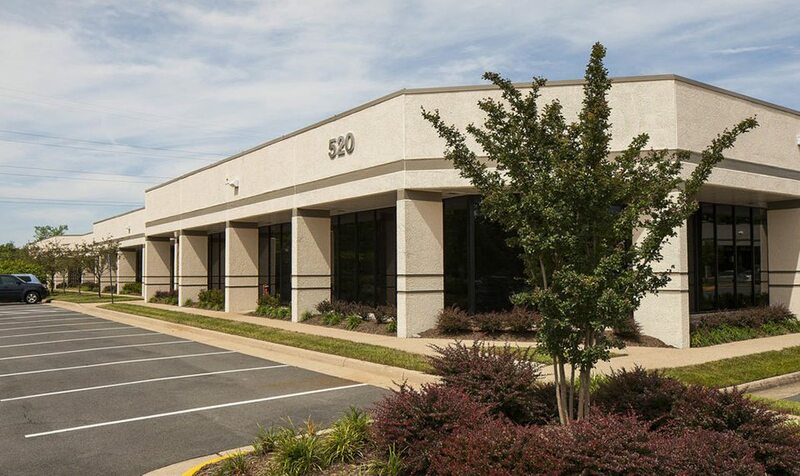 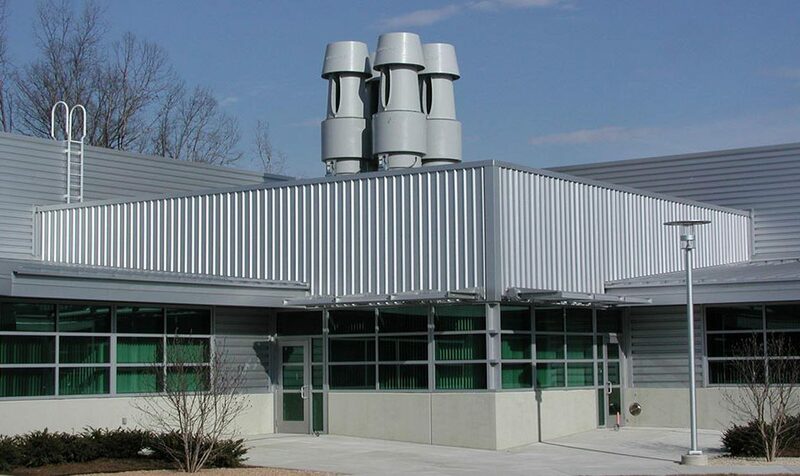 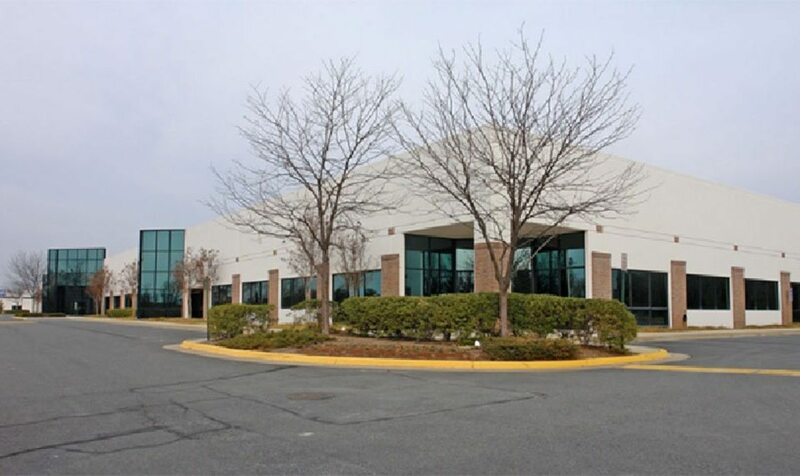 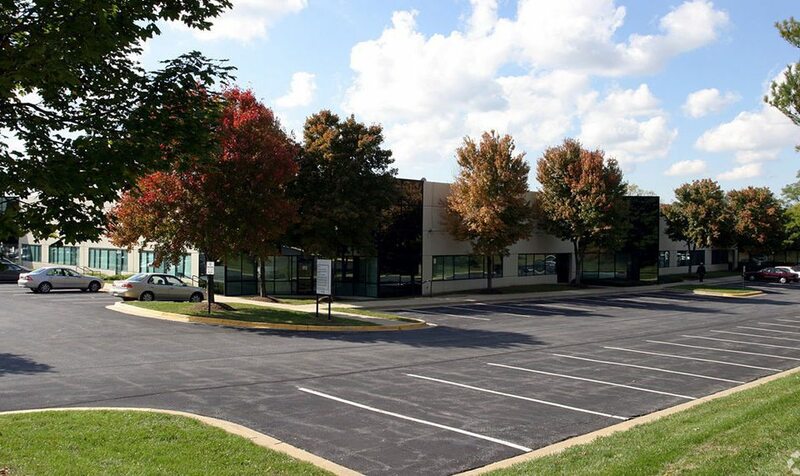 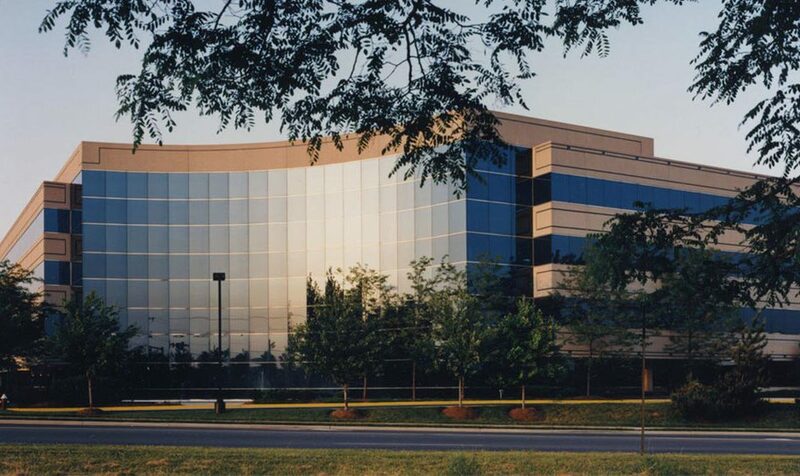 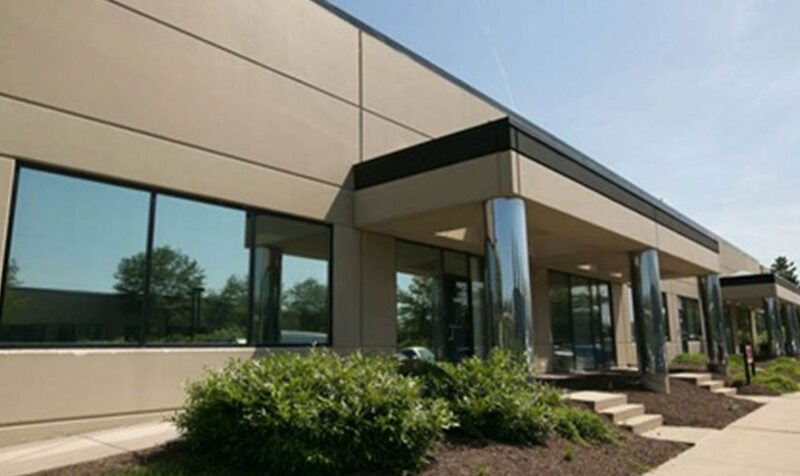 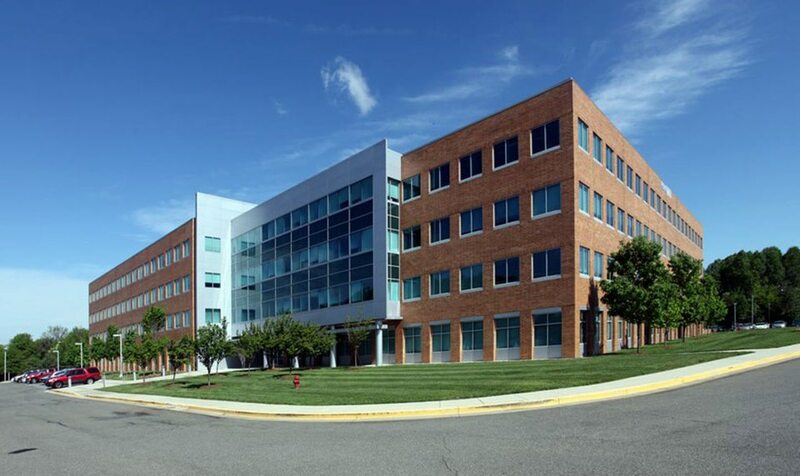 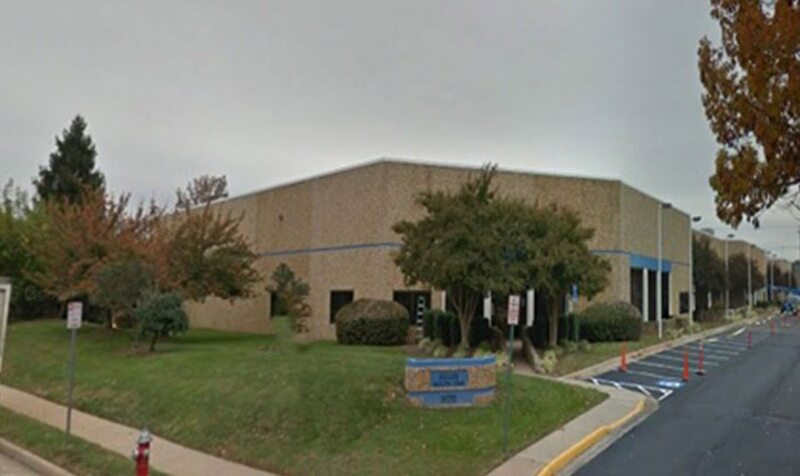 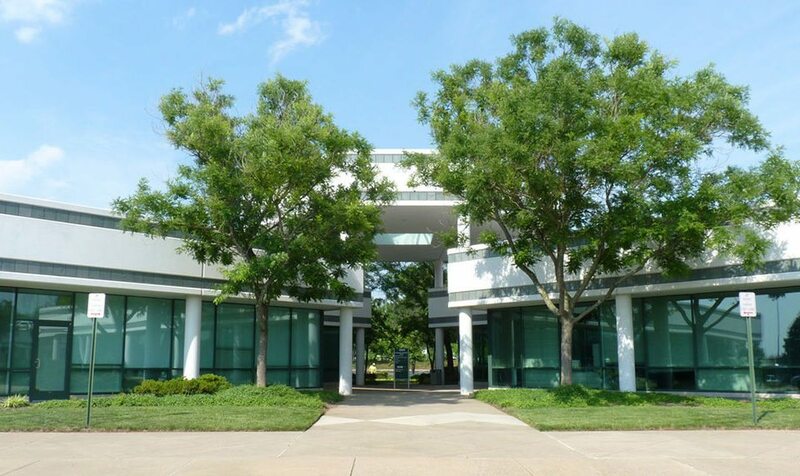 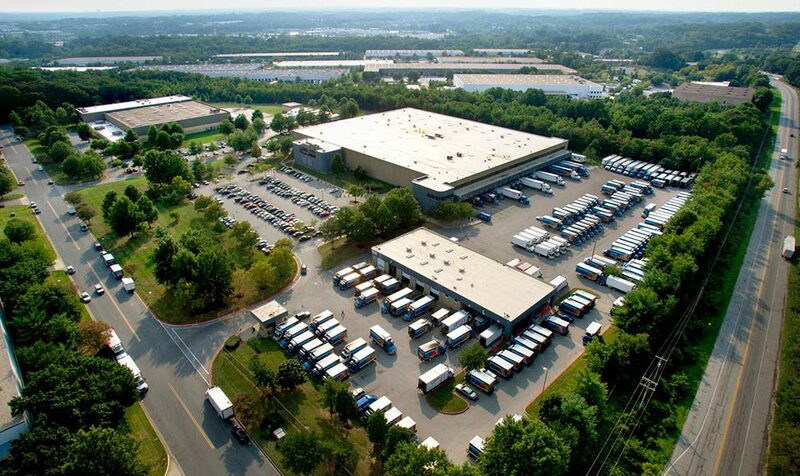 Two single-story office buildings in Chantilly near Washington Dulles. 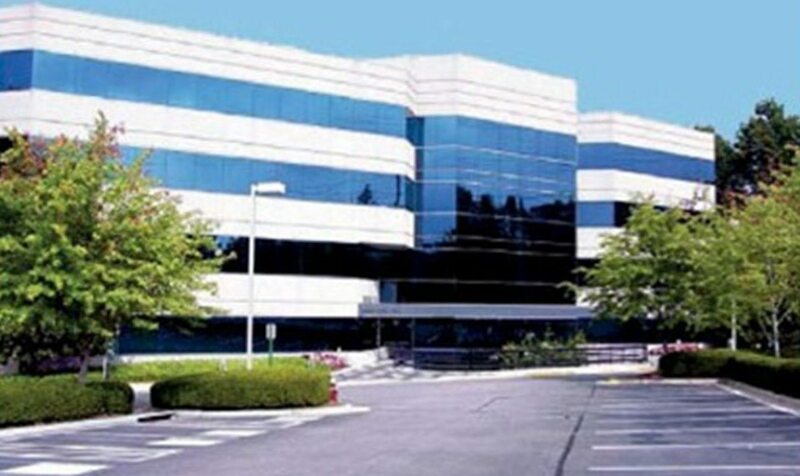 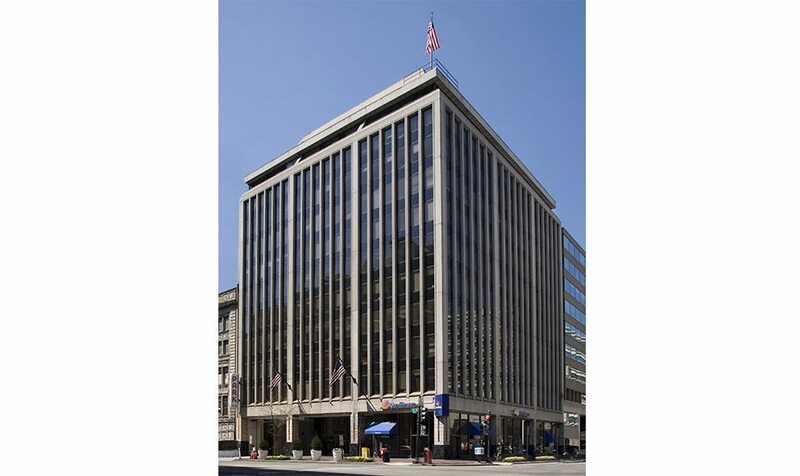 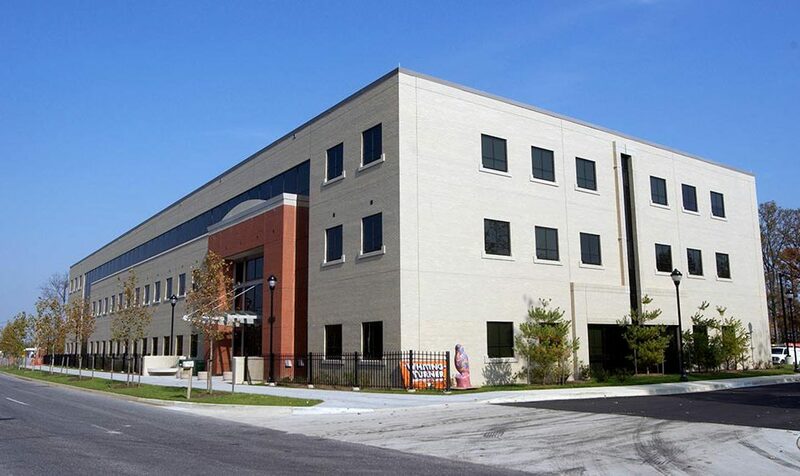 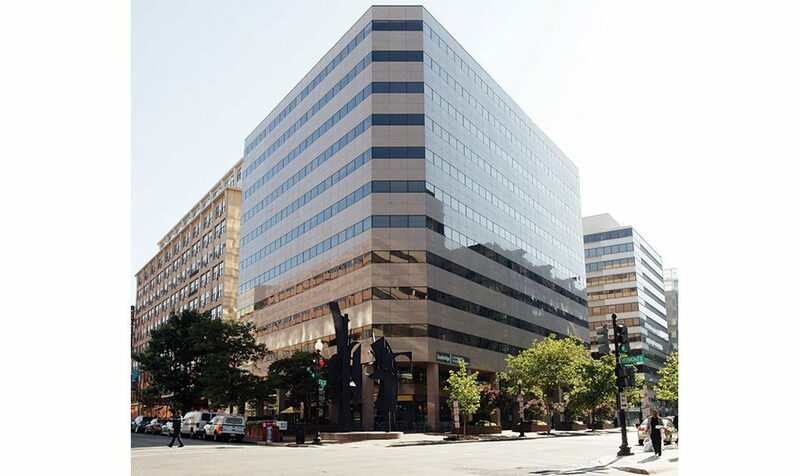 Five single-story office flex buildings and two 3-story corporate office buildings.